Best look yet at the LM 002's spiritual successor. 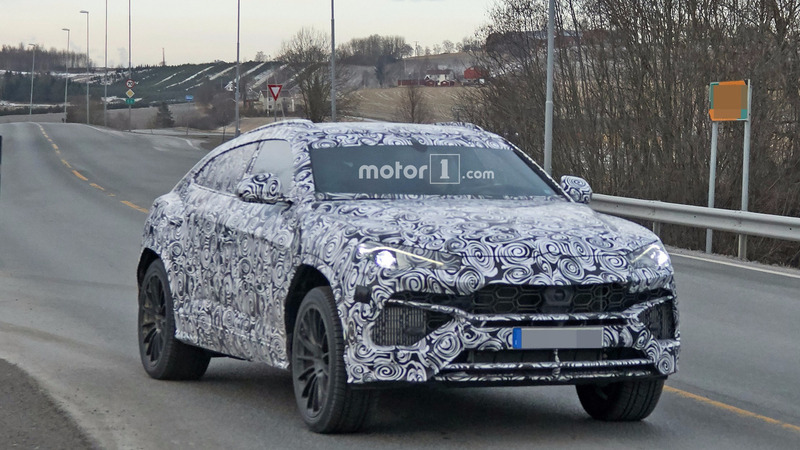 After catching a glimpse of the Urus’ posterior last week in Denmark, Lamborghini’s SUV is making headlines once again after a prototype was spotted in neighboring Norway and thankfully someone had a camera to take a few shots of the front. 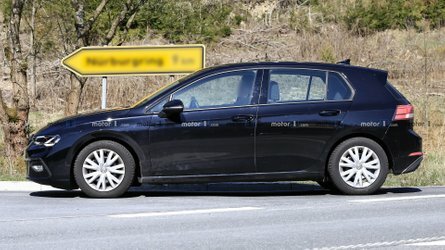 It looks just about ready to lose the disguise and reveal its sharp production body with a heavily sloped roofline and a prominent upper character line. 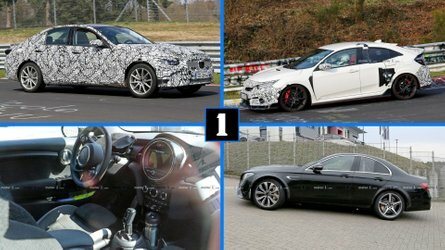 From what we are able to see so far, the road-going model will mimic the concept introduced roughly five years ago, but bear in mind Lamborghini’s R&D boss, Maurizio Reggiani, has revealed the styling will be “much better inside and out.” It will certainly stand out from the current crop of luxurious SUVs, not just in terms of design, but also as far as performances are concerned. 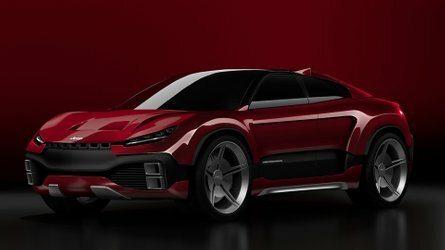 Indeed, the very same Reggiani has promised the Urus is going to be the fastest and most powerful model in its segment. 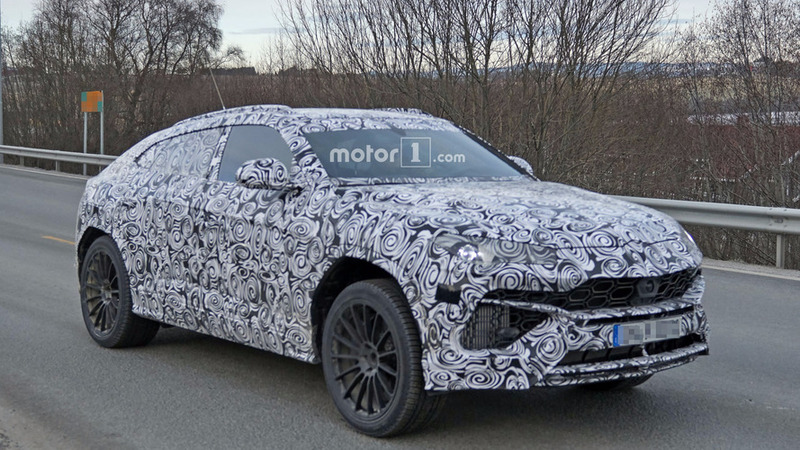 Speaking of power, we already know what will reside underneath the hood: a biturbo 4.0-liter V8, thus making it the only turbocharged raging bull from Sant’Agata Bolognese. 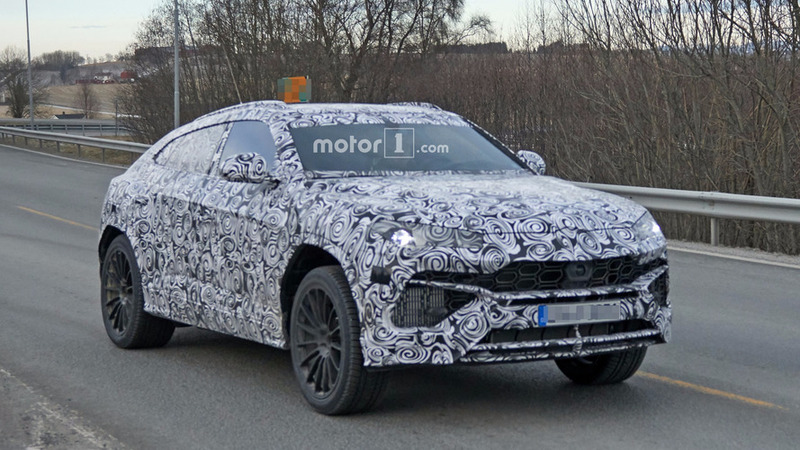 Not only that, but the Urus will also be the very first production Lamborghini to utilize an unspecified plug-in hybrid system. 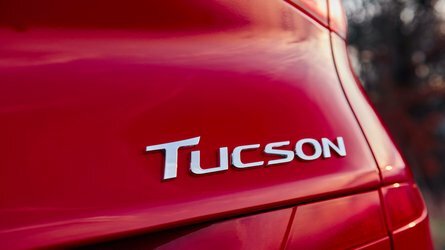 While diesels are a perfect match for large and heavy SUVs, Lamborghini isn’t willing to go down that road. 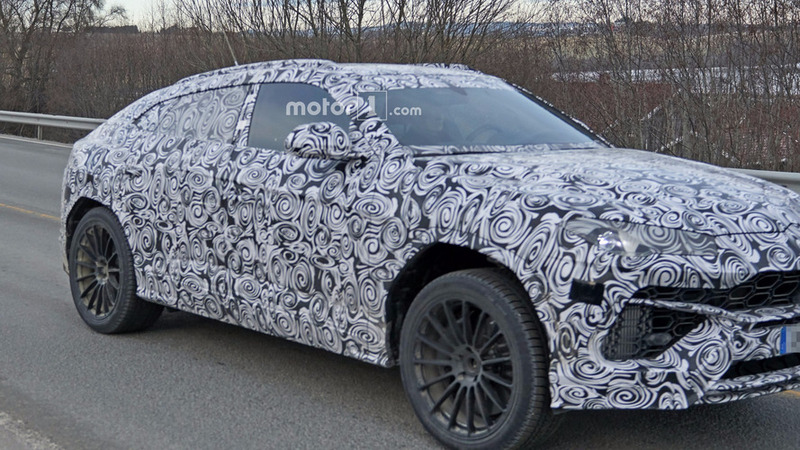 What it might do is an all-electric Urus, but a decision is still pending. 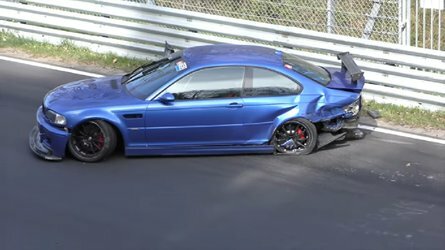 The underpinnings are already pretty much known taking into account it will utilize the MLB Evo platform like the second-generation Audi Q7 and the Bentley Bentayga. Porsche’s next Cayenne and VW’s new Touareg are also bound to use a variation of the same hardware. 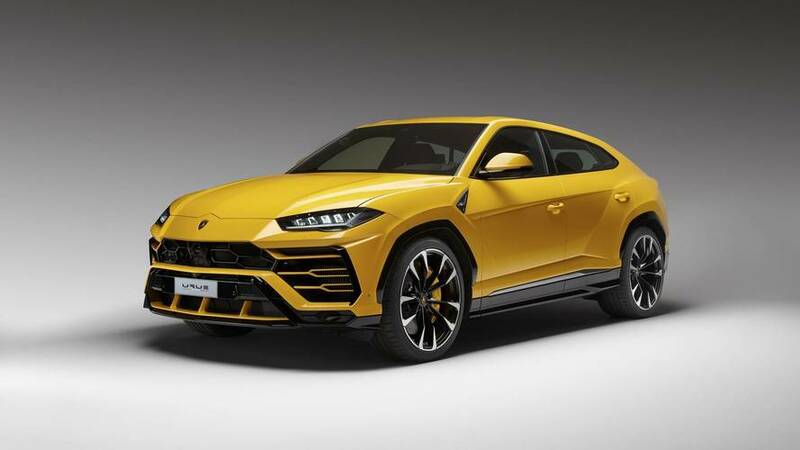 A recent report indicates Lamborghini will take the wraps off the production-ready Urus at the Auto Shanghai in April and will kick off pre-production the same month.